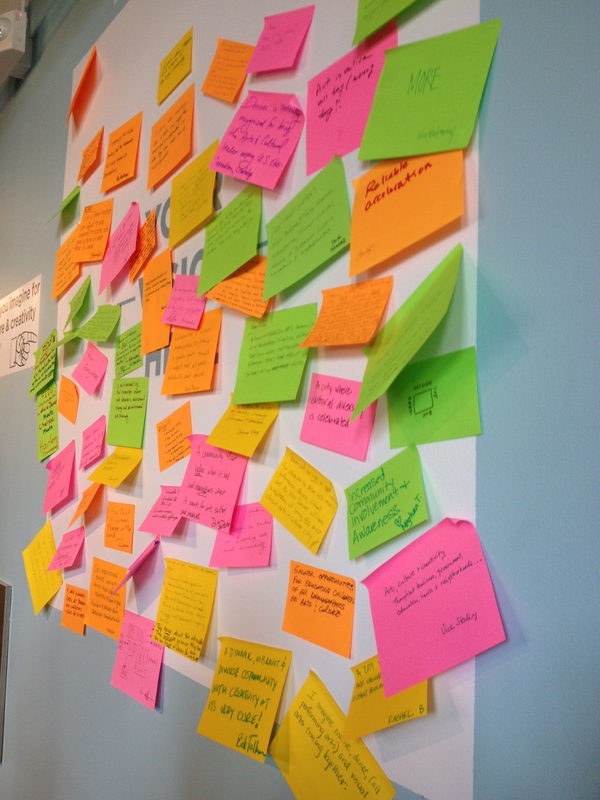 What do you imagine for arts, culture and creativity in Denver? 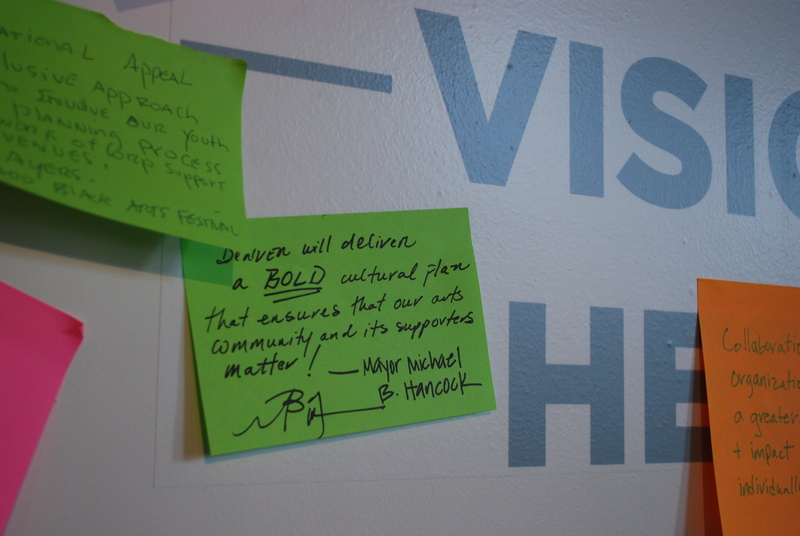 Mayor Michael B. Hancock and Denver Arts & Venues have officially launched the public input process for “Imagine 2020: Creating a future for Denver’s culture.” Imagine 2020 is a data-driven and inclusive community process to create a cultural plan for the City of Denver. 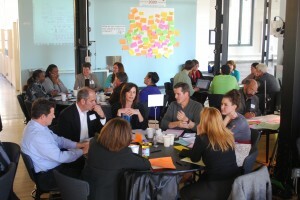 Corona Insights is thrilled to facilitate this important process. 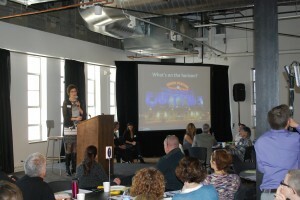 In addition to a public survey, Corona is gathering input from a 120-member stakeholder leadership group and from the broader artistic, cultural and creative sectors through a variety of events during the process. The first convening of the stakeholder group was held on March 22, which kicked us off with lots of energy and excellent ideas. Check out more photos here. 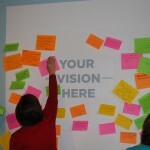 Head over to the 2nd floor of the McNichols Civic Center Building to post your own vision on the Imagine 2020 wall. Corona and Arts & Venues will also be soliciting input from residents through community meetings and cultural events like First Friday art walks and museum free days sponsored by the Scientific and Cultural Facilities District. 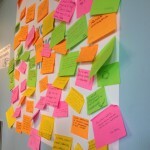 Visit ImagineDenver2020.org for a full list of events and to take the public survey. Survey takers can opt in to a raffle drawing for tickets to shows at Red Rocks and the Denver Performing Arts Complex and other prizes.